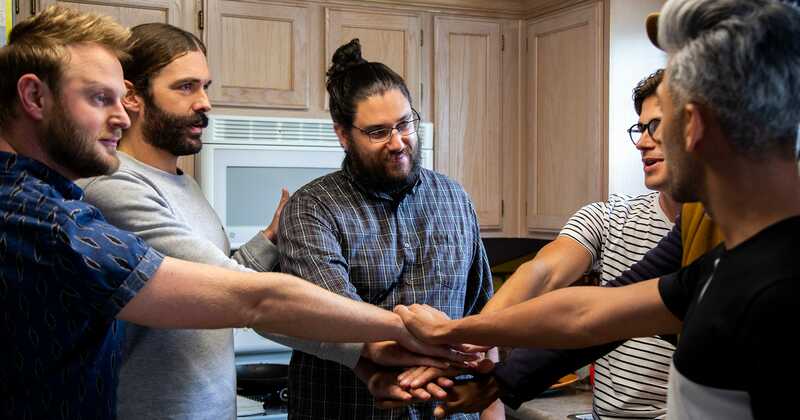 His episode was filmed back in August of 2018, and what Tony is doing now after Queer Eye shows what a long way he’s come. At the end of his episode, Tony admitted that he finally felt prepared to welcome a new addition to their family. (Good thing, too, since Bri was about to pop.) “The Fab Five showed me that I’m a lot more capable than I give myself credit for,” he said in a speech during the baby shower. “After this week, I know that I’m ready.” But just because you’re ready doesn’t mean you also can’t also ask for help from time to time. Tony tells Refinery29 via email that his biggest takeaway from the show was to not be afraid to seek support. “It’s okay to feel overwhelmed, and everyone does from time to time. I know now that I have a great support system that will always help me, all I need to do is ask,” he says. Ask Real Estate: Can I Really Lose My Apartment Over an Outdoor Cat?